My thoughts matter. My feelings matter. My voice matters. I will continue to be who I am and speak my truth. Even if it makes people angry. Even if it makes them uncomfortable. Even if they choose to leave. I refuse to shrink. I choose to take up space. I choose to honour my feelings. 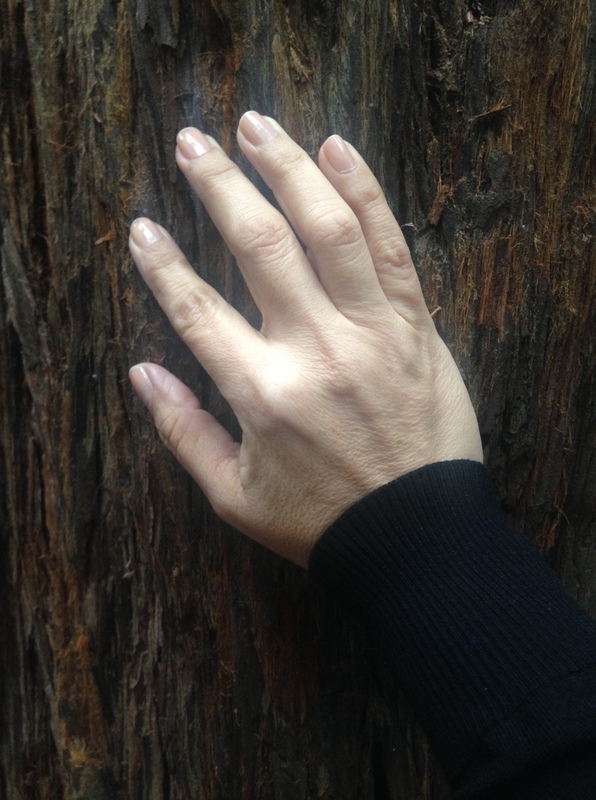 I choose to give myself permission to get my needs met. 70 years after – Auschwitz – 70 años después. Who would not respect his commitment to nonviolence nor resist his charisma? Many would agree that the more we learn about his battles and victories, our respect for his legacy grows into admiration and love for who he was and what he did. This is perhaps the most known phrase from MLK, given at a 250,000 people march in Washington D.C. and one who moved the masses into action. Aside from Dr. Martin Luther King’s “I Have a Dream,” what else do you, dear reader, know about him? Dr. Martin Luther King Jr. (MLK) was a pastor whose courage, charisma, and leadership led the civil rights movement in the 60s, for racial equality in the United States. MLK was assassinated on April 4, 1968. MLK won the Nobel prize at age 35. MLK’s “I Have Dream” speech, is considered one of the most powerful speeches of the 20th Century. During his lifetime, he wrote 5 books and was incarcerated more than 20 times. MLK was named Man of the Year by Time Magazine in 1963. In 1965 MLK preached at Grace Cathedral in San Francisco. Since 1983 the United States honors MLK Day every third Monday in January. Hopefully, by learning about MLK we learn to understand that the African American community as a whole has been prey to injustice in the past; and many would argue that injustice continues in the present, despite some gains in politics, economic justice, and education. 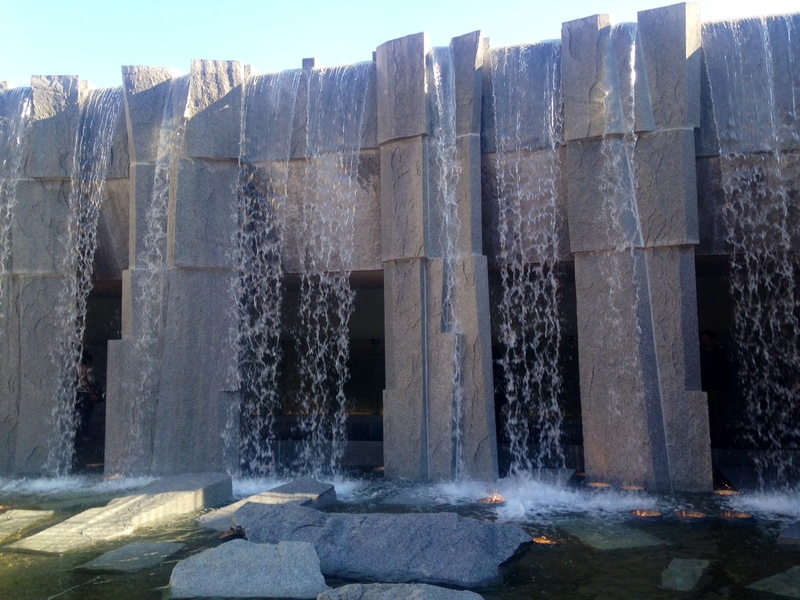 A fountain and a peace center honoring Martin Luther King Jr. at Yerba Buena Center in San Francisco, where each year a festival is held in his honor and day. You’ve never thought of doing this! People in San Francisco do this type of thing. One phrase for a new day.